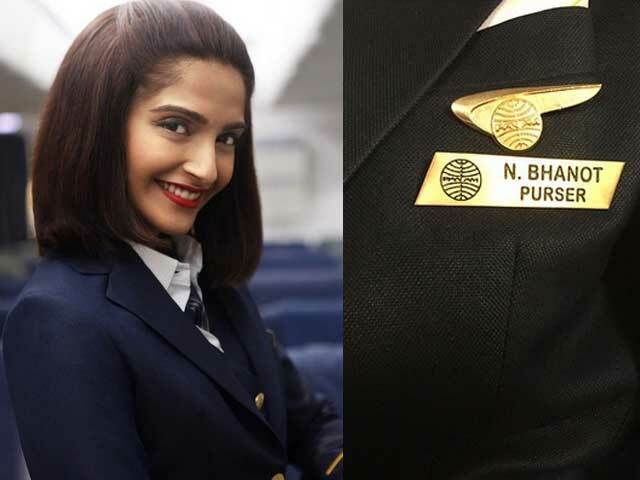 The film is based on the life of Neerja Bhanot who was shot dead by terrorists who hijacked the Mumbai-New York flight at Karachi on 5 September 1986. 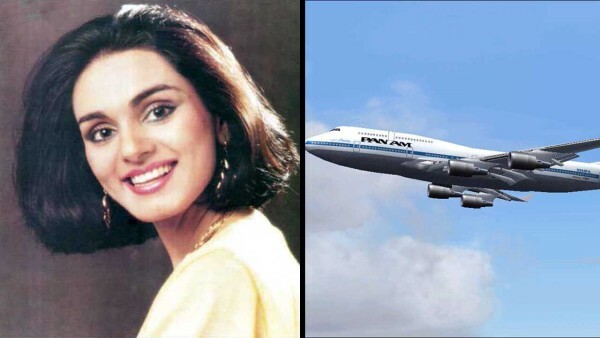 Neerja Bhanot (7 September 1963 – 5 September 1986) was a purser for Pan Am, based in Mumbai, India, who was murdered while saving passengers from terrorists on board the hijacked Pan Am Flight 73 on 5 September 1986. Posthumously, She became the youngest recipient of India's highest peacetime military award for bravery, the Ashok Chakra. Neerja is also known for her kindness. Neerja Bhanot was born in Chandigarh, India, the daughter of Rama Bhanot and Harish Bhanot, a Mumbai-based journalist. She did her early schooling from sacred heart sen. sec. school, Chandigarh till class 5. Bhanot had an arranged marriage in March 1985 and joined her husband in the Gulf. However, the marriage turned sour following dowry pressure and she returned to her parents' home in Mumbai within two months. 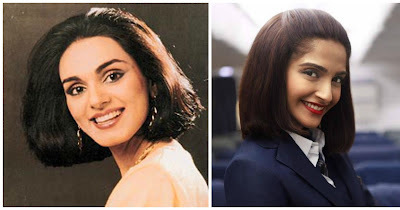 In this Movie Neerja - Sonam Kapoor is playing lead role of Neerja Bhanot. Sonam Kapoor in " Neerja "